Michael "Hollywood" Speigner started his 20 years in production as a Training Officer in the USCG producing training videos. In the last 2 decades, Michael has played every role in production from Producer, Director, Camera, Editor, FX Artist and even Actor. 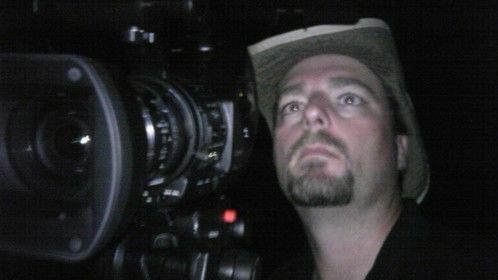 He has taught Film and Video at the University Level and puts a "Hollywood" flair into everything he produces. A Certified Newtek Lightwave 3D Instructor, his work has been published in Popular Science 12 times, making the cover twice. His distinguished list of clients include NASA, FOX, Comcast, BP Oil, Lockheed Skunk Works and Microsoft. He has worked on Television and Film including: Shrek, Star Trek Insurrection and Lake Placid. 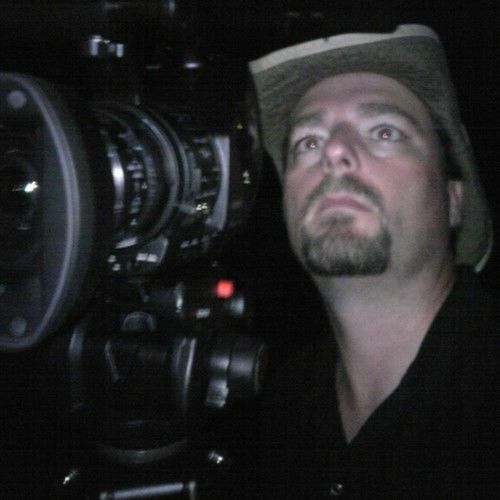 He is currently working on the Emmy-Nominated HorrorscapeS series and in PreProduction of his first feature-length indie film.